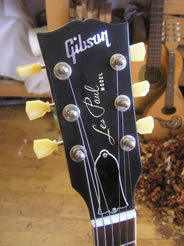 Gibson® and Les Paul® are registered trademarks of GMI International. Fender®, Strat®, Stratocaster®, Relic®, Tele®, and Telecaster® are registered trademarks of Fender Musical Instruments Corp. Kluson is a registered trademark of W.D. Music Inc . Croxguitars are in no way affilated with these companies in any way. 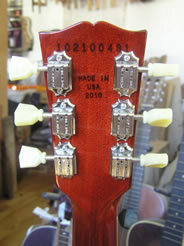 We use the names to show which parts are suitable for use with specific guitars. 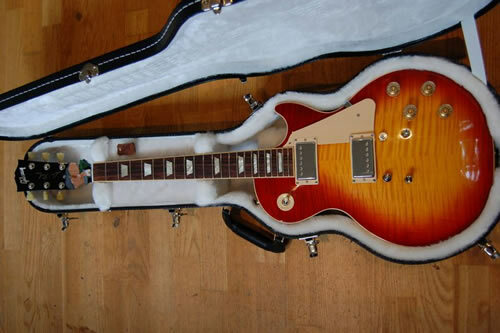 Parts offered are for restoration or upgrade of OEM guitars only. See our terms & conditions for full disclaimer.